As of today, Fortnite players can bring their friends back to life using the newly added Reboot Van. The van was announced last Friday, and pretty much does what you’d expect: respawns your friends in a specific location. Also of note, this update is the Buccaneer’s Bounty Event. 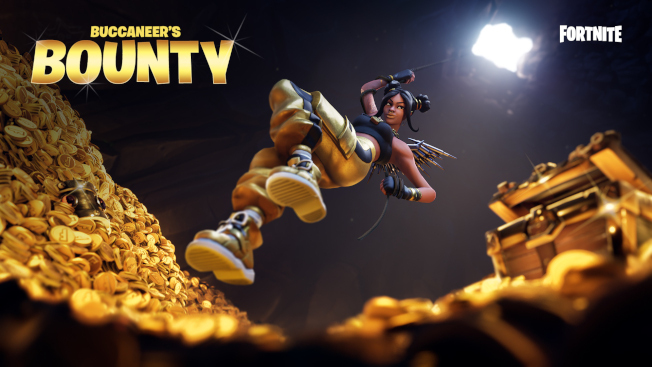 During this event, players will participate in different Limited Time Modes every day in order to collect lots of in-game rewards. Among the Limited Time Modes are Fly Explosives, which allows players to blow each other out of the skies, and Team Rumble. This second LTM makes changes to the amount in Eliminations needed to win a match, shrinks the final circle radius, tweaks items spawn chances, and makes other adjustments to the game. More details on the event and new LTMs can be found on the Fortnite site.